The True Blood on Twitter group is having another trivia contest that we think the True Blood audience will be interested in. It ‘s a contest about Season 4. Do you remember what happened last year? Are you an Ultimate True Blood Fan? An expert on Amnesia Eric? 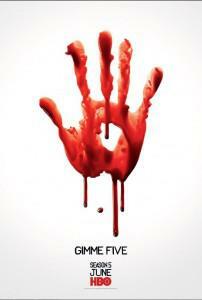 Want a chance to prove it and win a True Blood Season 4 DVD set? Here’s your chance… The contest begins tomorrow night, Thursday June 7th at 8pm Central.